Even centuries-old aircraft will look somewhat familiar to modern aviation enthusiasts. Early aviation engineers discovered pretty quickly there was a certain, standard structure for aircrafts that seemed capable of sustaining flight. Before there were documented stories, there were legends of men adhering bird-like wings to their arms, complete with plucked feathers and ancient glue-like substances. And aside from the myths of the -magic carpet-, pretty much every single ancient to modern aircraft has one remarkable similar characteristic: two, symmetrical wings. However, it was only a few decades ago that the brilliant minds at NASA tried something rather outlandish. One, asymmetrical, oblique wing that spanned the top of a tubular aircraft body - it looks bizarre, but was there an explanation for its strange appearance? Performance, also, was being measured specifically in terms of aerodynamics and fuel economy. As a matter of fact, the early experiments had shown that these planes would use 50% of the fuel that a normal aircraft of similar size - there are scant details as to why this is the case, however. Curiously, the further the angle of the wing was pushed, the better the fuel economy. Nevertheless, over a two year period, the engineers managed to push the angle even further, reaching, ultimately, a 60-degree angle across its fuselage: resulting in a bizarre-looking plane but one that was functioning remarkable well. 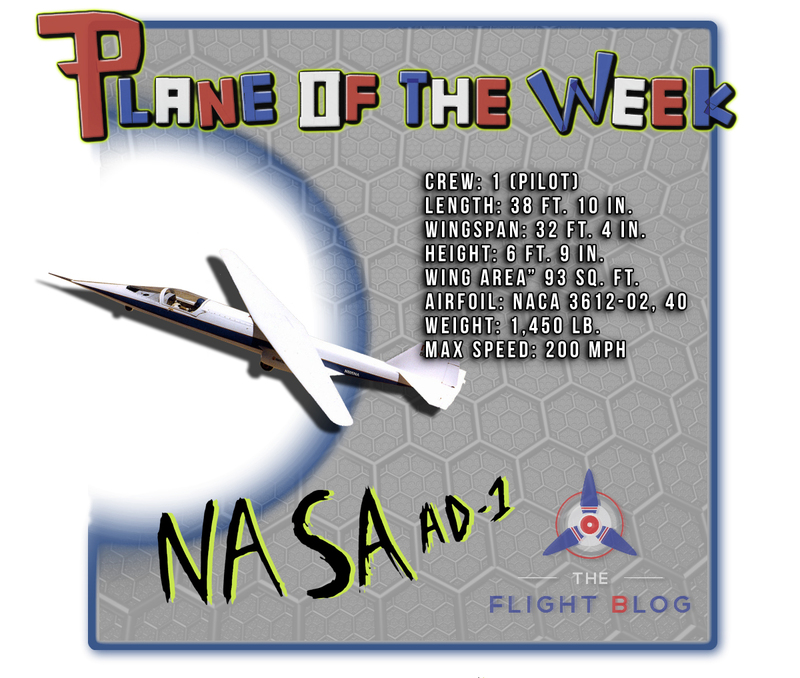 As the aircraft accelerated, the wing would rotate until this 60-degree angle was reached. 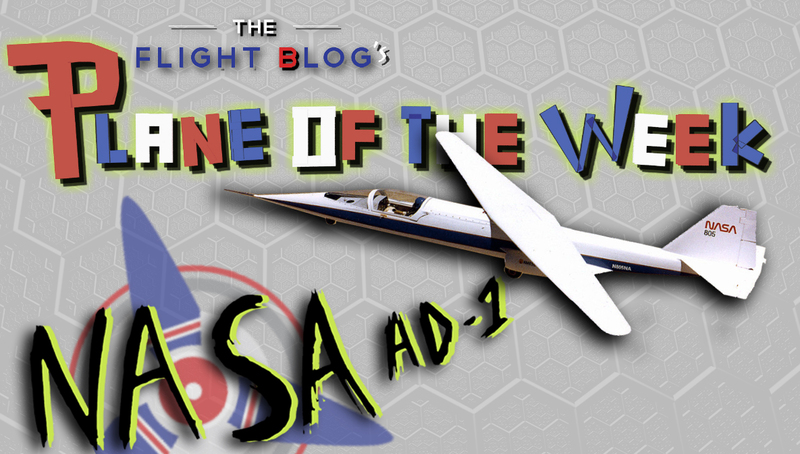 Everything went quite well, that is, until the NASA AD-1 experienced poor handling at sweep angles above 45 degrees. This was due primarily to the fiberglass makeup of the craft, which lacked the rigidity it required for better handling. As such, the AD-1 took its final flight on August 7, 1982. Yet, the original experiments still remain verifiable. So it may not be the last we've seen of the oblique wing design.